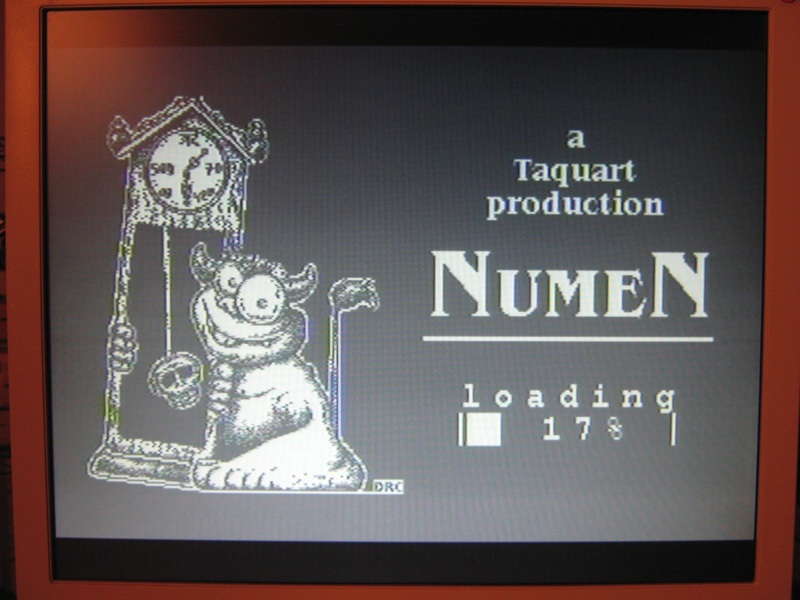 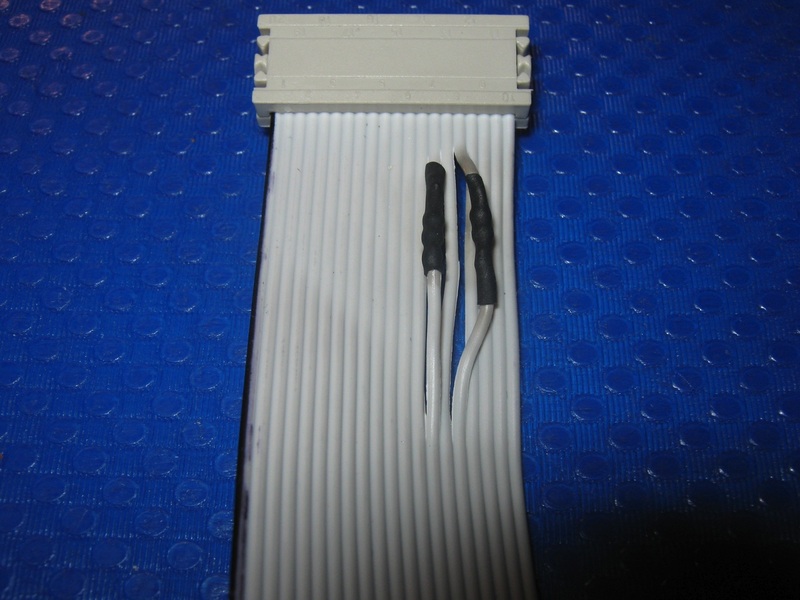 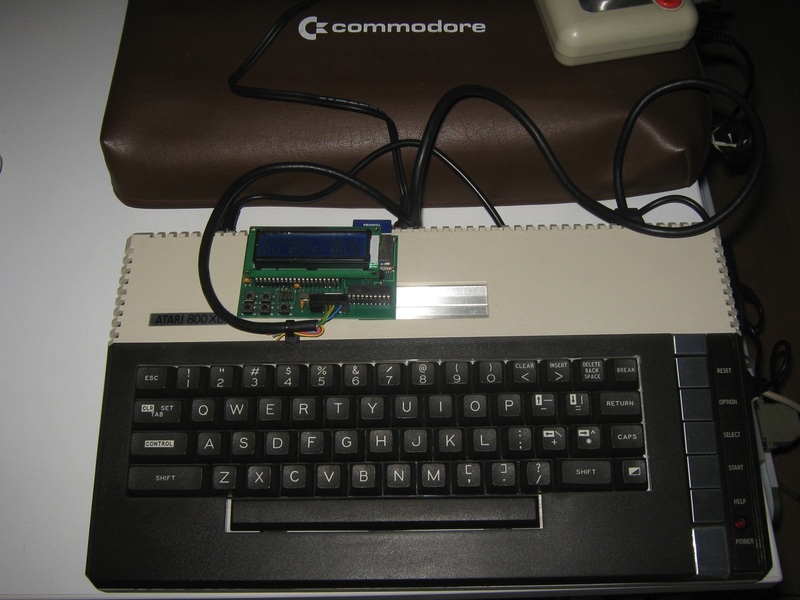 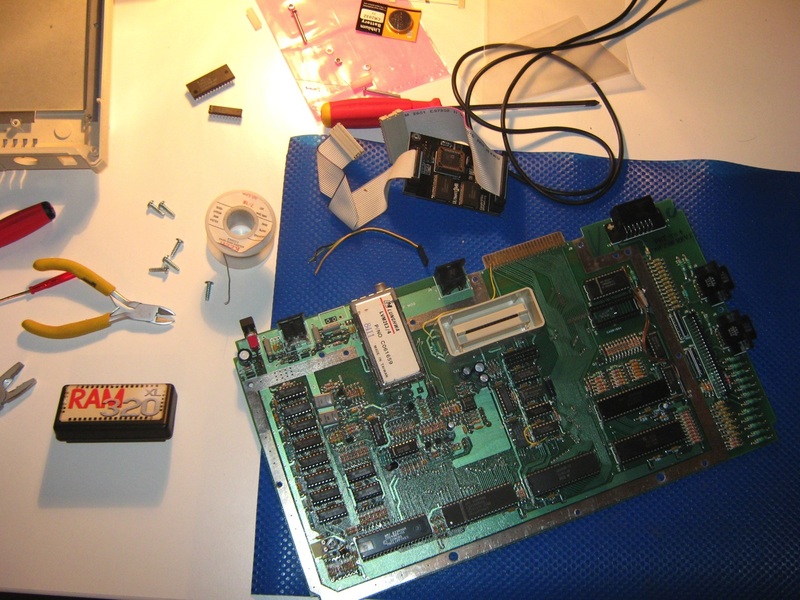 Here you can find the photos that show how is easy to install the interface Ultimate 1Mb module by Candle’o’Sin. 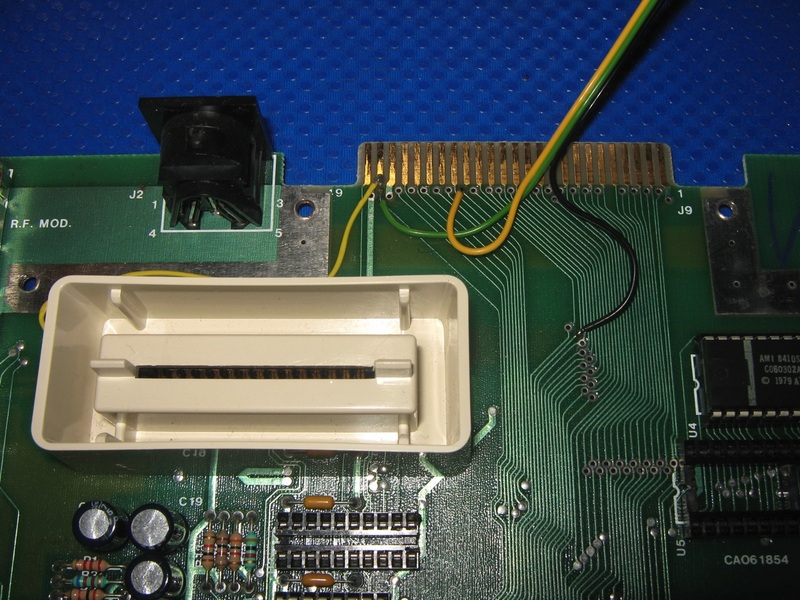 About the latest fix (RD4 & RD5) i have chose to put the resistors in the ribbon cable. 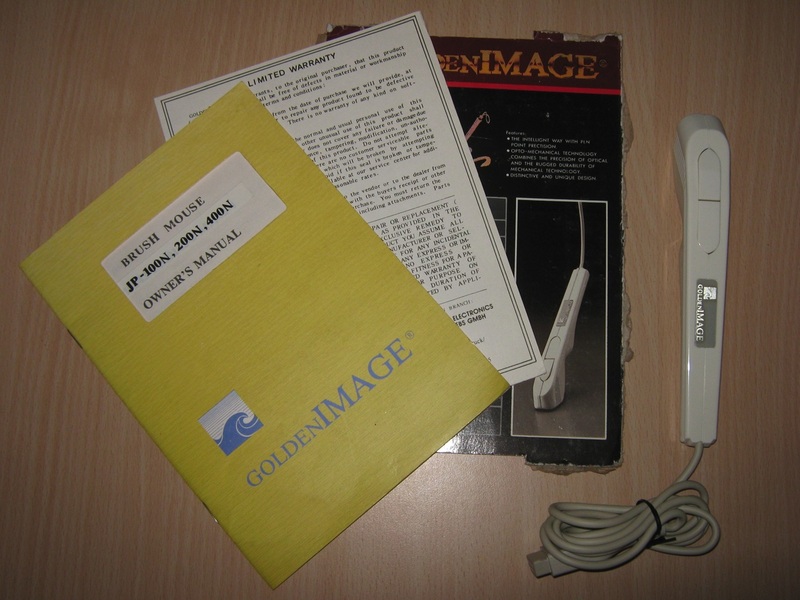 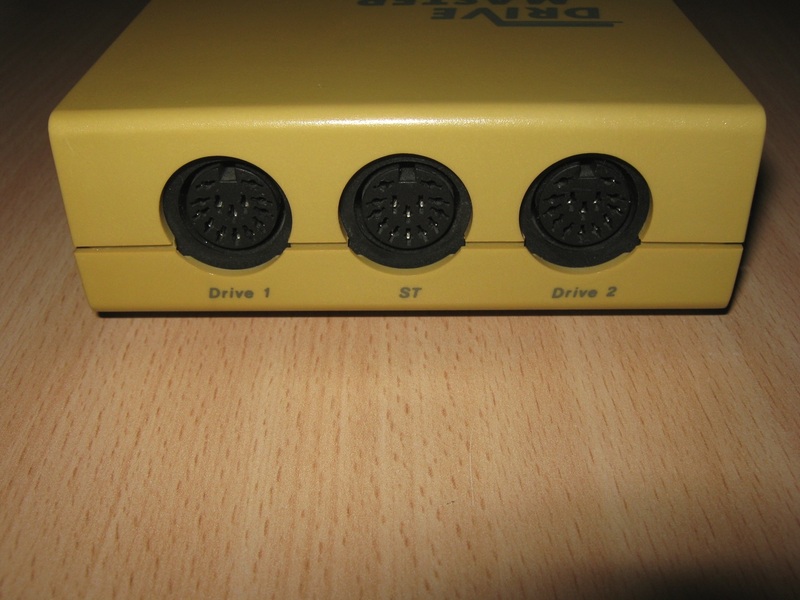 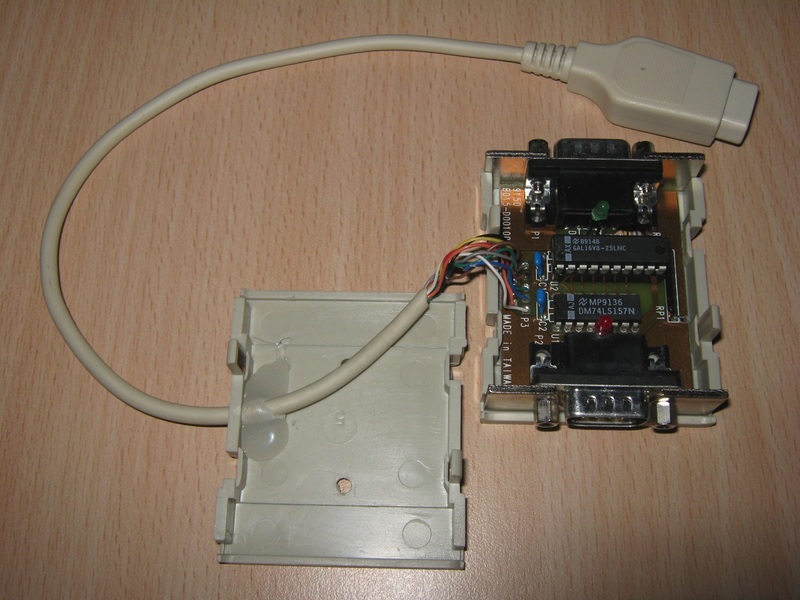 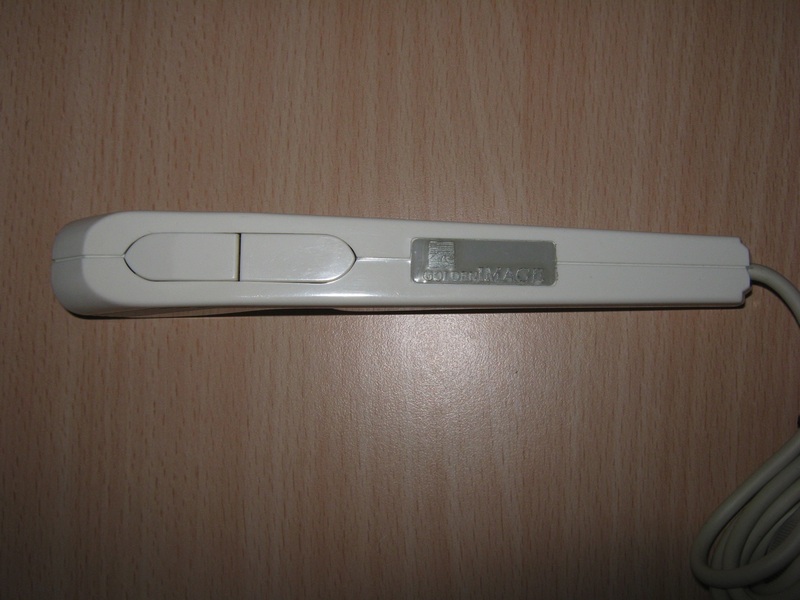 Third Party Hardware for Atari ST.
Brush Mouse by Golden Image. 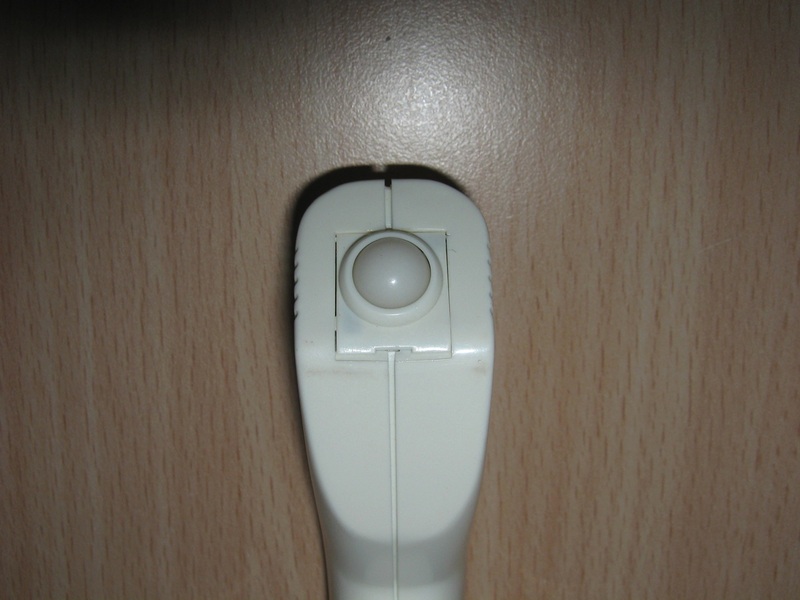 Auto Mouse-Joystick switch for Atari/Amiga. 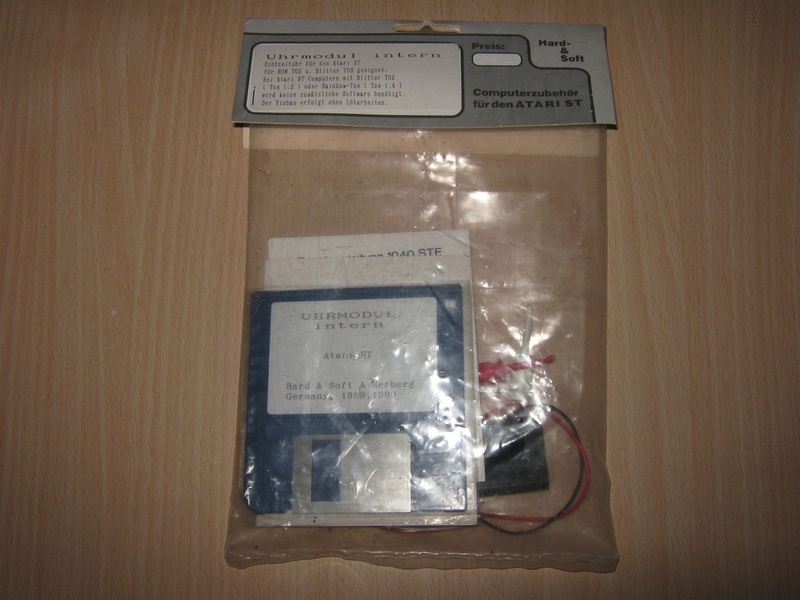 UhrModul Intern (Realtime Clock) by Hard & Soft. 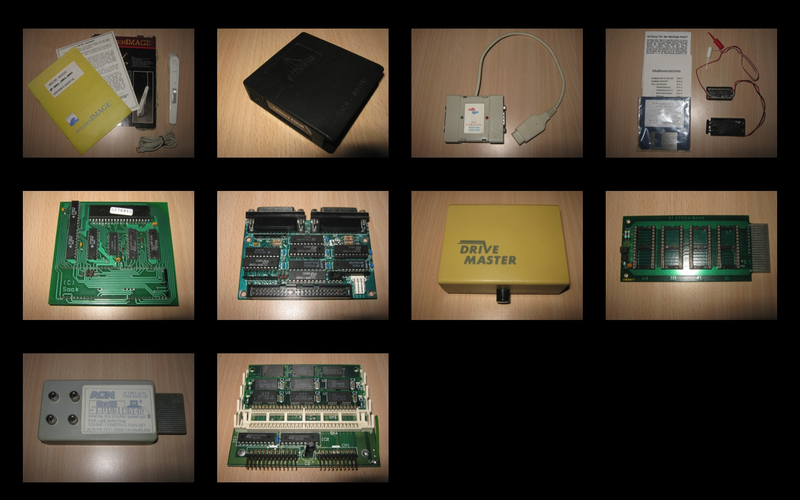 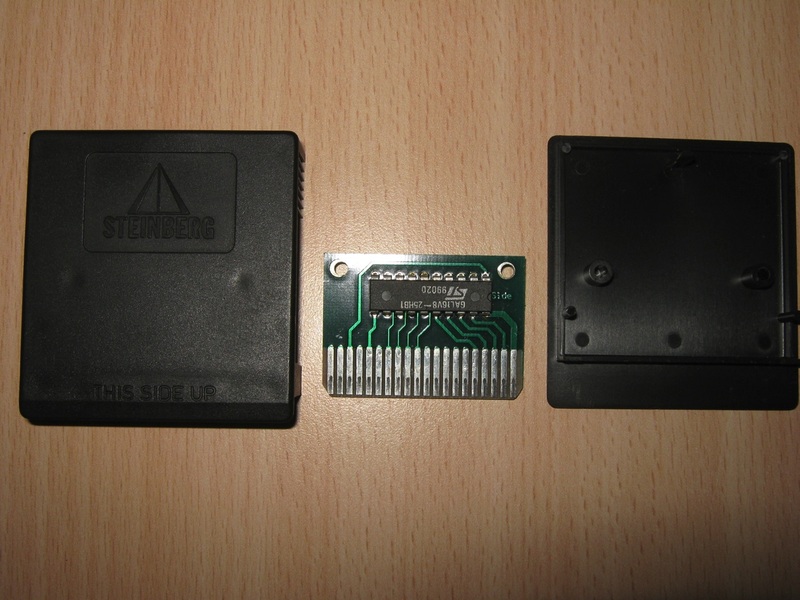 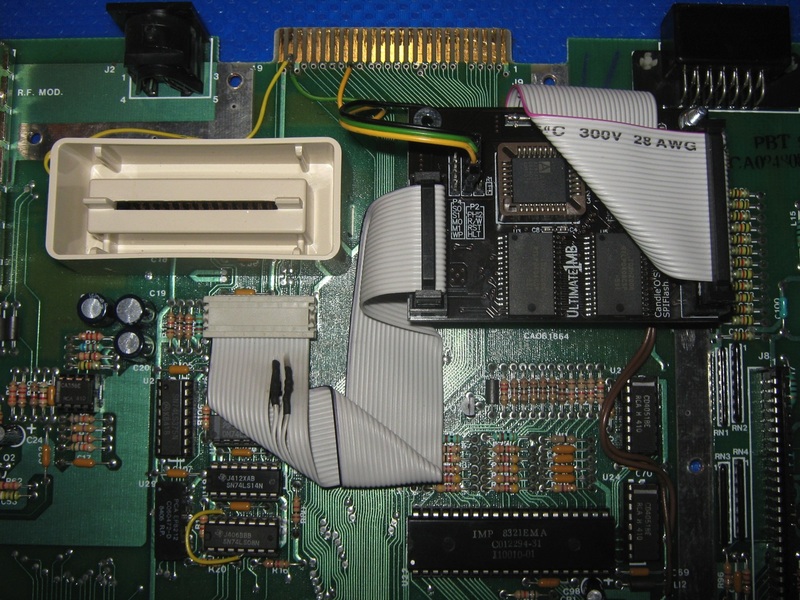 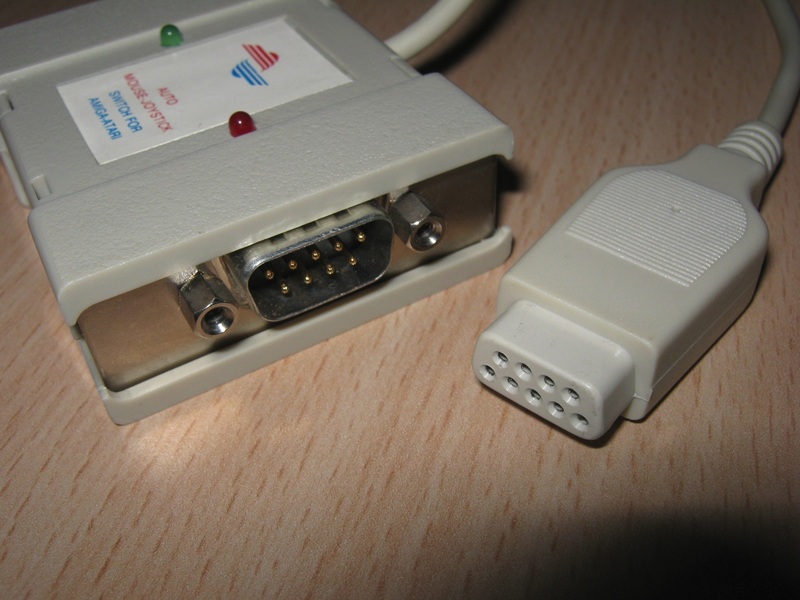 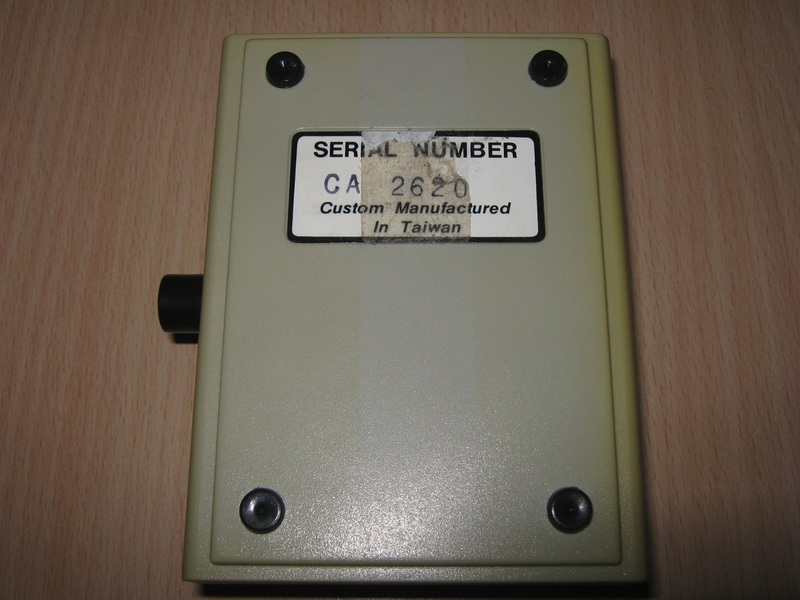 AdSCSI ST (SCSI Interface) by ICD. 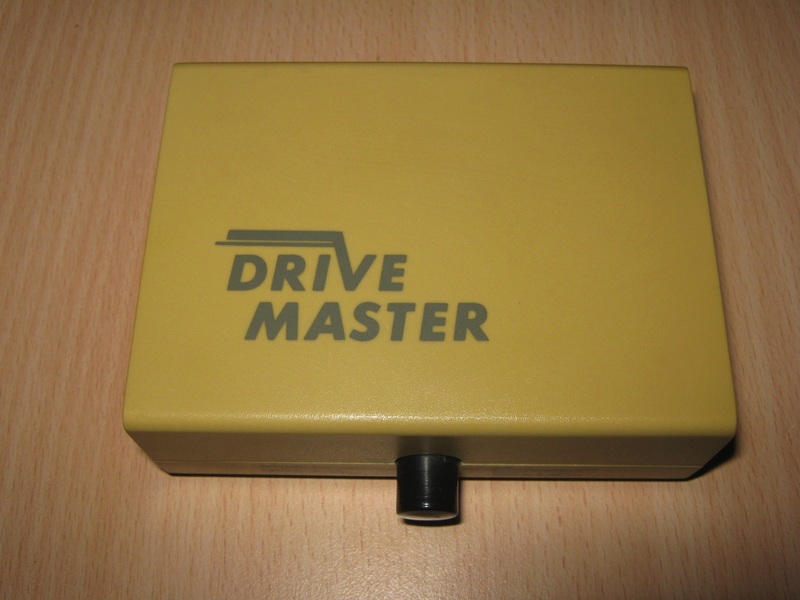 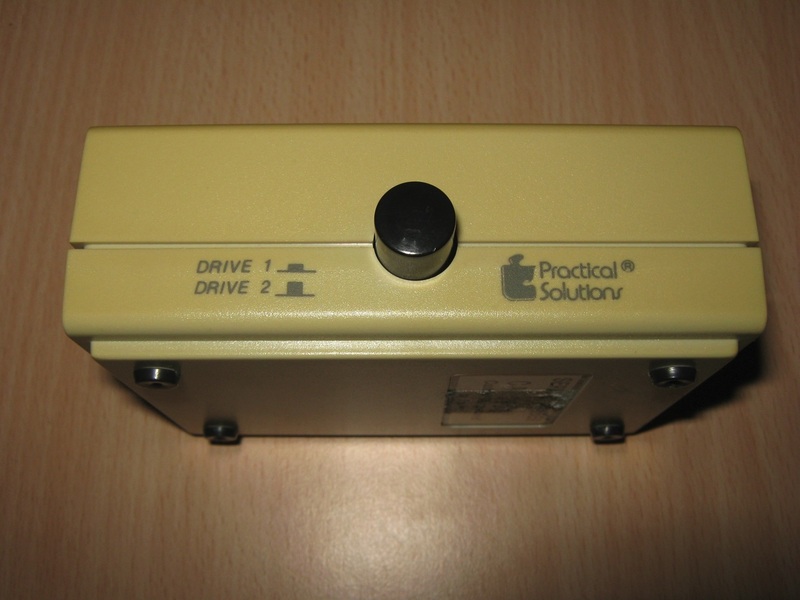 Drive Master by Pratical Solutions. 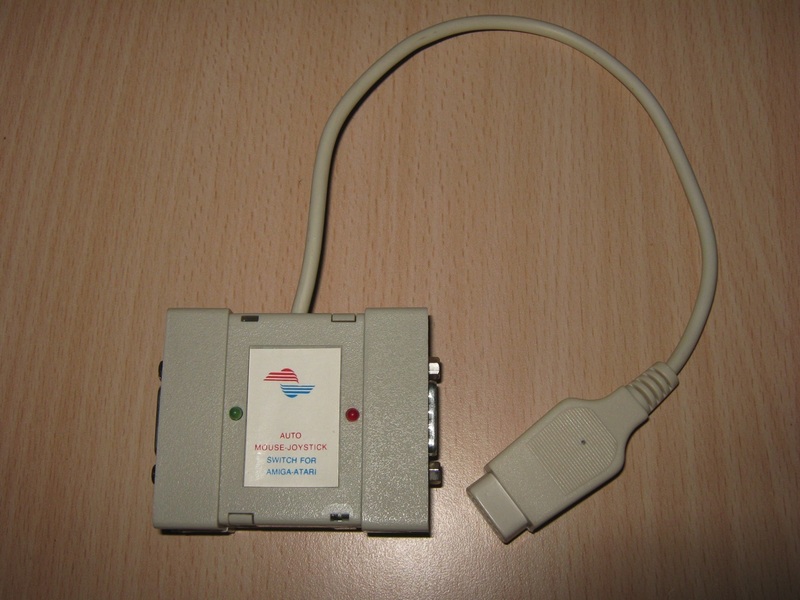 ST Eprom Bank by Ilfa. 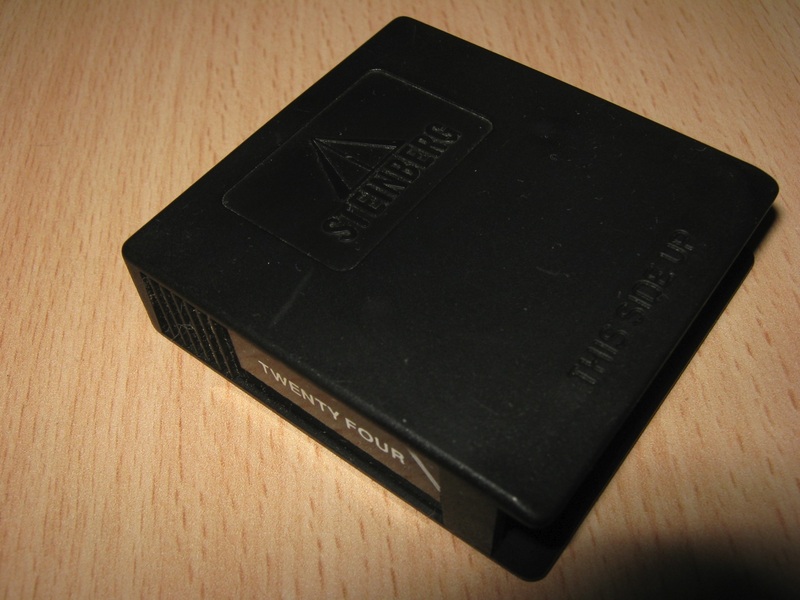 Soundtrack Digital HQ Sound Sampler by ACN. 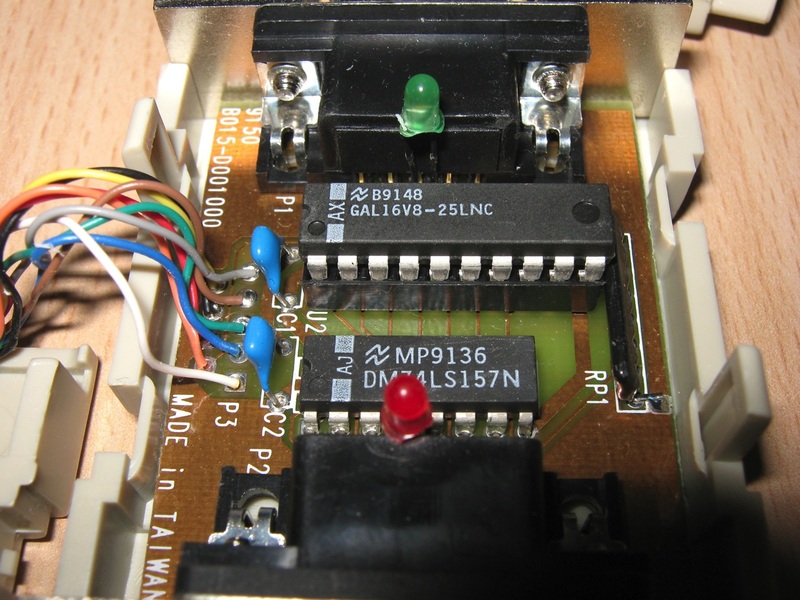 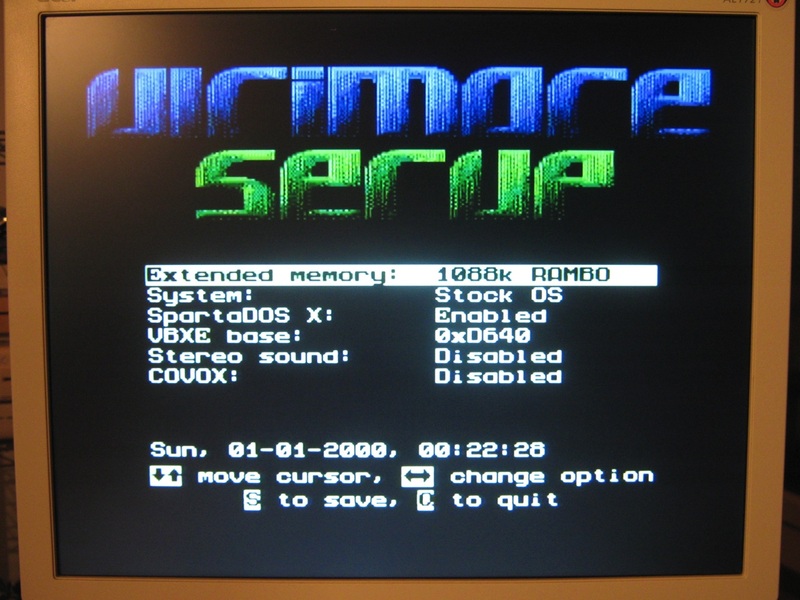 Marpet MP210A 4Mb ram board.